The rise of technology has coincided with increasing challenges and opportunities for HR professionals. HRDTV sat down with Christian Campanella, HR Director, Pernod Ricard Winemakers to discuss the greatest challenges facing the HR industry today. The rise of technology has coincided with increasing challenges and opportunities for HR professionals. 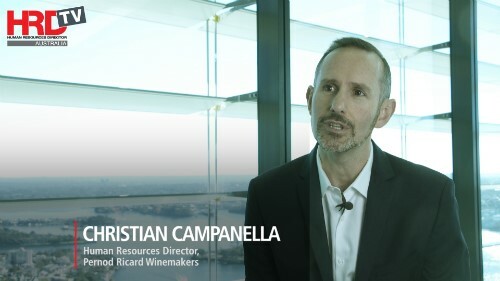 HRD TV sat down with Christian Campanella, HR Director, Pernod Ricard Winemakers to discuss the greatest challenges facing the HR industry today.